We are entering Eclipse season this month, where life changing twists and turns are bound to occur. We usually get two sets of eclipses every year, and they come in pairs - a Lunar Eclipse is scheduled in the sign of Aquarius on Monday, August 7, and a Solar Eclipse is scheduled in the sign of Leo on Monday, August 21. Themes of self love and group love will feature during these important cosmic events, and the energy may have began to shift about a month ago. Think back to what occurred in your life in early July, around the Capricorn Full Moon. Whatever transpired will culminate and peak over the course of these next few weeks. Eclipses are like bookends to new chapters; activities must end and resolve in order to bring about a fresh start. This reading will take an in-depth look at how the eclipses will affect your life personally, providing insights on what to expect, and how best to navigate what unfolds. 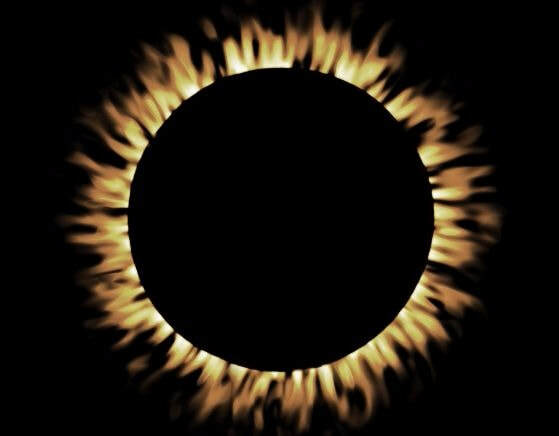 ​Here is more information on the August Eclipses in my latest essay for Rebelle Society. For more information, please email ﻿info@traceylrogers.com﻿. To schedule and purchase your reading, please click below.